Chciał(a)byś zapoznać się bliżej z dźwiękami różnych języków i spróbować fonetyki w praktyce? Zajrzyj tutaj: Ćwiczenia fonetyczne. Podczas gdy najstarsze archiwa zbierające dzieła pisane mają historię sięgającą wiele setek lat wstecz, pierwsze udane próby archiwizowania nagrań dźwięku pochodzą z drugiej połowy XIX w. W roku 1857 Édouard-Léon Scott de Martinville wynalazł pierwsze urządzenie nagrywające zwane fonoautografem. Źródłem inspiracji dla fonoautografu była struktura ludzkiej błony bębenkowej i kosteczek słuchowych. Phonoautograph recorded speech sound by writing the trace of sound vibrations to a rotating recording surface (the barrel in the picture of phonoautograph) in a form of a line. The duration of the recording depended on the speed of rotation (slower rotation allowed for longer recordings, however, only thanks to rapid rotation was it possible to capture the higher frequencies of the speech sounds). 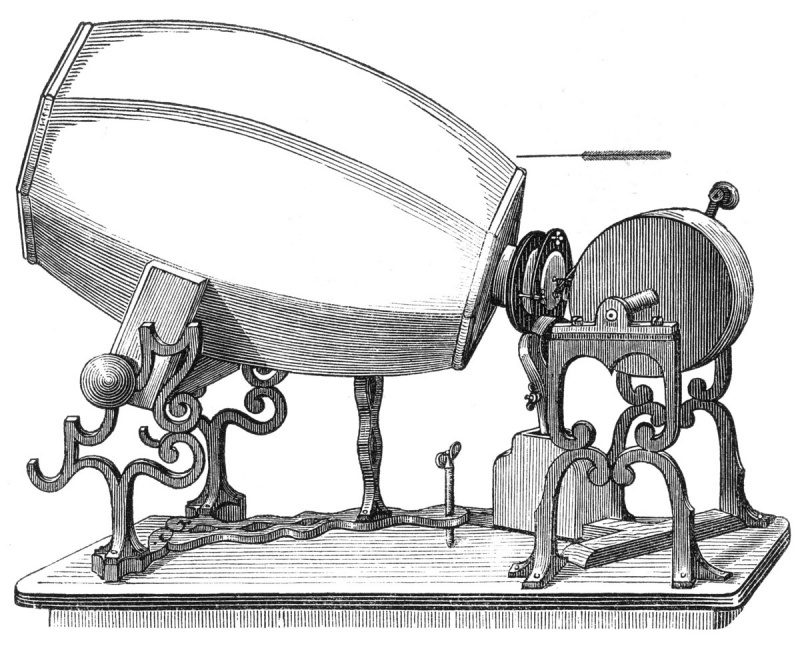 Phonoatographs enabled recording sounds but at the time of their development there was no possibility of playing the sounds back. The recordings had to wait almost 150 years to become available for listening. In 2008, sound historians used computer techniques (e.g. 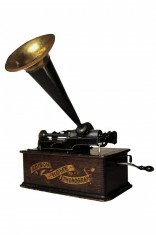 optical scanning) in order to re-play the recordings made with the first phonoautograph (firstsounds.org). These remain to be the first recordings of a human voice ever. One of the first speech sounds ever recorded from phonoautograph: (recording of Au Clair de la Lune – By the Light of the Moon, recorded on 9 April 1860 by Léon Scott de Martinville, source: www.firstsounds.org/sounds/scott.php). Find more pioneer sound recordings at firstsounds.org. In 1877 Thomas Alva Edison constructed a phonograph which supported both recording and playback of sounds. The material used for recordings in the first implementation of the device was tinfoil wrapped around a cylinder (see also the materials of a preservation and digitalization of cylinders project here: cylinders.library.ucsb.edu/history-tinfoil.php). You can find more information at: www.scpr.org/blogs/news/2012/10/25/10712/hear-thomas-edison-sing-rare-1878-audio-restored-f. 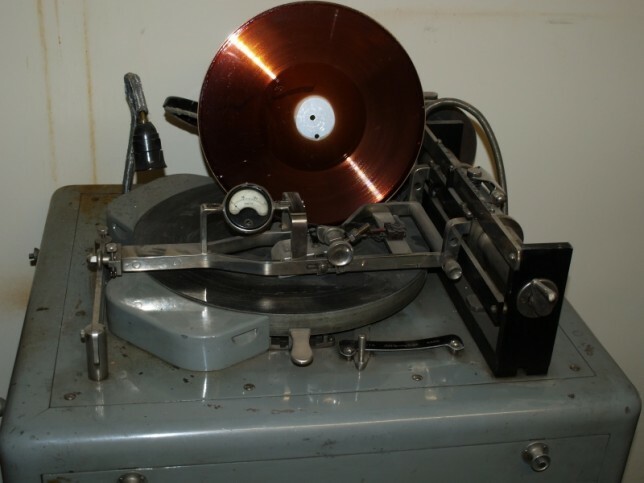 In 1888 tinfoil was replaced in mass production with wax coating (patented in 1886 by Chichester Bell and Charles Sumner Tainter), which additionally enabled the creation of a limited number of copies of the recordings. Wax cylinders could include only about 2 minutes of recordings. Another progress came in 1908 together with the cylinders made of celluloid which could include 4 minutes of recordings and it was possible to create even a few thousand copies from one stencil. The sound quality of the earliest recordings was not perfect, and many noises were recorded along with the target recording. Moreover, with each playback the cylinder was worn down and the quality deteriorated. The last phonograph was produced in 1929 when the cylinders were replaced by a new invention – the gramophone disk-shaped record patented in 1887 by Emil Berliner, together with a device for recording and playback of sounds: the gramophone. Gramophones and an analogue record (images: left – a picture first published in Spiegel May Stern Co. Universal Home Furnishers (1908), source: http://olddesignshop.com/, middle – a photo by Erik Araujo, www.freeimages.com/photo/925626. A 12-inch record, photo: Maciej Karpiński. The earliest records used as storage devices before the vinyl record were made of (mixtures of) various materials such as wax, brass, copper or binder. Another type of sound data storage devices used and developed for many years were tapes of various types. The beginning of their popularity was related to the invention made by Valdemar Poulsen: the telegraphone (see more e.g. 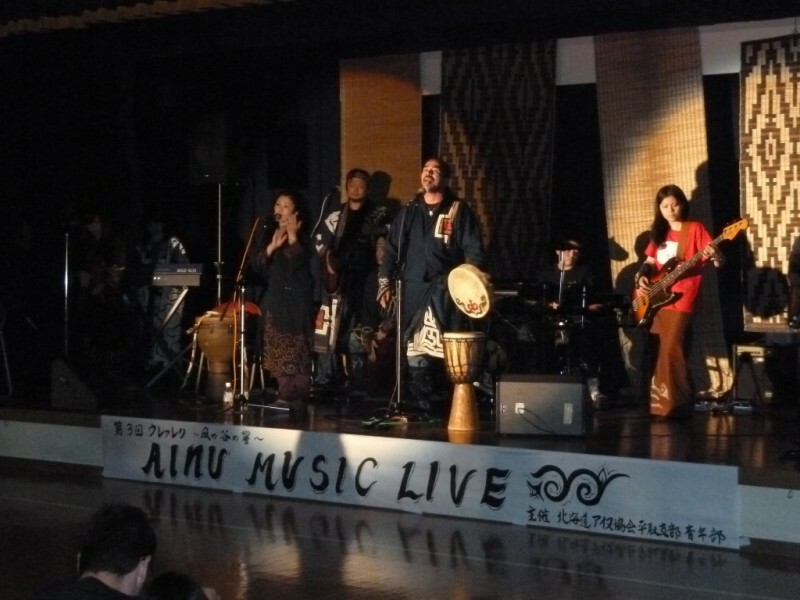 here: http://cs-exhibitions.uni-klu.ac.at/index.php?id=220). The initial application of the device was the first answering machine (listen to the speech of Emperor Franz Joseph (the oldest magnetic recording made with Poulsen telegraphone), 1900). After some time, metal tapes were replaced with less weighty and more stable tapes made of paper and plastic materials. Tapes were important not only for sound recordings but also for recording of motion pictures. In 1892, Thomas Alva Edison invented the kinetoscope, a machine thanks to which it was possible to watch motion pictures. Not long afterwards, in 1895, brothers Auguste and Louis Lumiere built the cinematograph which displayed silent motion pictures on a screen. The films were recorded on tapes, the earliest ones being very short (a dozen-or-so metres of tape which gave only several dozen seconds of recordings) and included no synchronized sound until the twenties of 20th century when a methodology providing sound together with the pictures was devised. 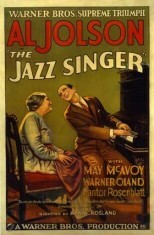 The first film produced with synchronized dialogue sequences was The Jazz Singer publicly presented in 1927. Language documenters have always been interested in technological inventions potentially useful for the purposes of language documentation and archiving. Just one of many examples might be the work of the Polish documenter, ethnographer, and cultural anthropologist Bronisław Piłsudski (1866-1918) who thoroughly investigated and documented the culture, traditions and language of the Ainu people, the inhabitants of the Sakhalin Island at the time of Piłsudski but currently living mostly on the Hokkaido Island in Japan. The recording eqipment used for recording dialects spoken in Poland in 1948 and following years. Photo by courtesy of Jerzy Sierociuk. An excellent example of an archive including a huge number of historical recordings of dialectal speech stored on several types of records and tapes since the 40ties of 20th century can be found at the Laboratory of Dialectal Studies, the Institute of Polish Philology of Adam Mickiewicz University in Poznań (see one of the oldest recorders in the picture above). The resources are currently being digitized and copied to new storage carriers (hard or flash disks and CDs; cf. also Sierociuk (2014)). The photographs below show the team of the Laboratory as well as their vans used for transporting fieldwork equipment and staff. Considering the sizes and weight of recording devices available in the past, the logistics of fieldwork obviously must have been more difficult than it is today. But it should be noted that a useful and inexpensive means of transportation for a documenter, especially for shorter distances on sandy country roads between small villages mentioned already in the book by Prof. Zenon Sobierajski (1952) was simply a bicycle (considering the contemporary miniaturisation of recording devices, today a bike can become even more handy as a means of transportation). 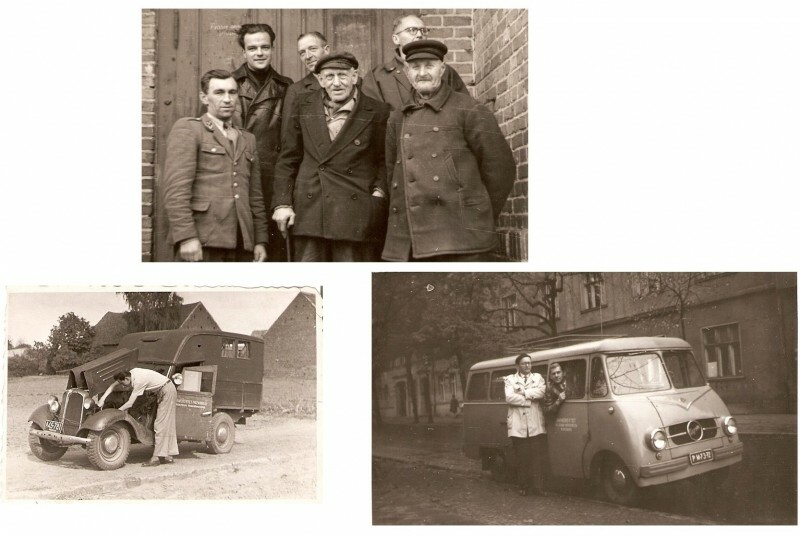 The documentary field-working team of the Laboratory of Dialectal Studies, Adam Mickiewicz University in Poznań (left), and their equipment vans, years 1951-1957. Photo by courtesy of Jerzy Sierociuk. The mass production of reel-to-reel and tape recorders in the second half of the 20th century was an important step in the process of miniaturisation and accessibility of recording equipment. One tape could hold from a dozen or so up to even a few hundred minutes of recordings. However, a really great step forward as regards the quantity of stored data was the result of the “digital revolution” in the end of 20th century which led to the conversion of analogue audio archives to digital ones (e.g. wave or mp3). A similar transfer of technology occurred in photography, video, text messages (the use of e-mails and Internet communicators) thus enabling processing and storage of almost unlimited data quantities. 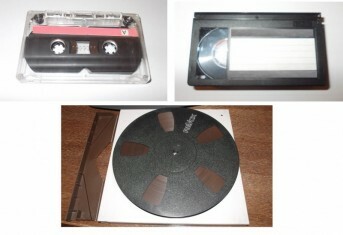 Audio (top left) and video (top right) tapes, a 1100 mm tape (bottom). Photo: K. Klessa, M. Karpiński. The quality of analogue recordings is quite “conditions-sensitive” as it depends on various factors such as the cleanness of the recording head, its exact position in relation to the tape (or record), etc., while with digital formats, data recording can be practically lossless (when you choose high quality parameters of your recorder), error-resistant and the quality does not deteriorate during data transfer. Moreover, digital data can be stored and accessed much faster than those in analogue formats, and they can be compressed so that much less storage capacity is needed to hold them. Nowadays, you can easily buy small-sized storage devices (hard disk drives, CD or DVD records replaced more and more often by portable microdrives or pendrives) characterized by a high capacity enabling storage of substantial amounts of data, including large audio or video files. Another important feature of these devices is that they do not have any moving, rotating parts which makes them even more reliable and safer. Although digital media and file formats prevail in mass production for practically all applications, the analogue recording format used in earlier devices has not been replaced completely by the digital successor. For example, in some recording studios it is still preferable to use analogue equipment, and the gramophone records are still favoured by many music fans and connoisseurs. Majewicz, F. M. (2010). Bronisław Piłsudski – globalny hit polskiej orientalistyki. W: Majda, T. (red.) Szkice z dziejów polskiej orientalistyki. Tom V. Wydawnictwa Uniwersytetu Warszawskiego, Warszawa. Sierociuk, J. (2014). Poznańskie archiwum dialektologiczne – zasób nagrań fonograficznych, opracowanie. Sobierajski, Z. (1952). Gwary kujawskie. Prace komisji filologicznej. Tom XIV, zesz. 2. Poznańskie Towarzystwo Przyjaciół Nauk. Poznań.